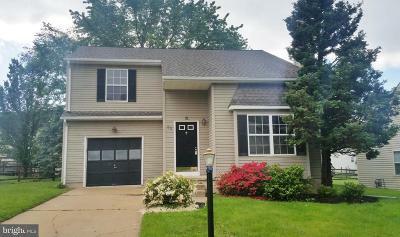 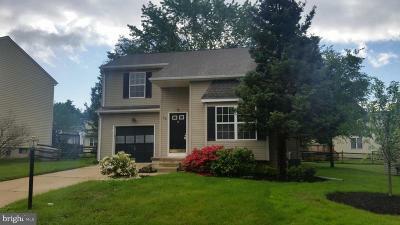 Well Maintained 3 bedroom 2.5 bath close to Delaware and tax free shopping! 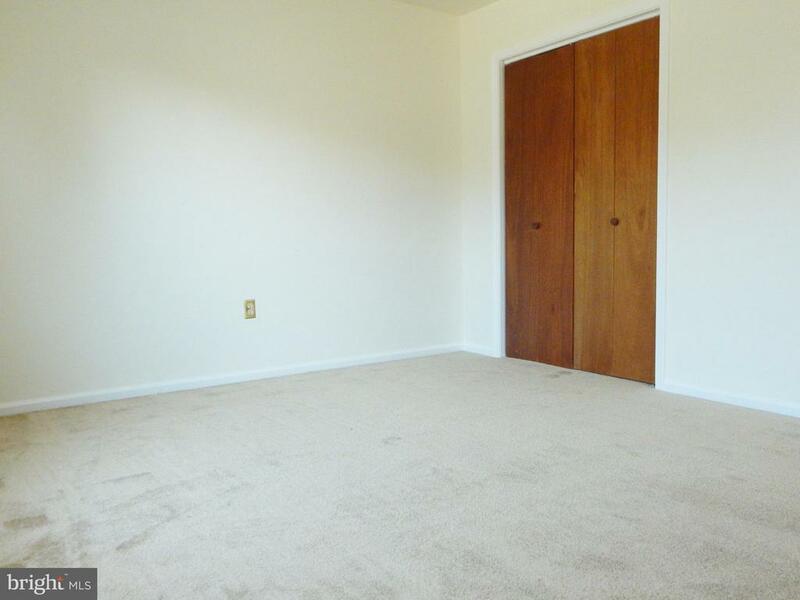 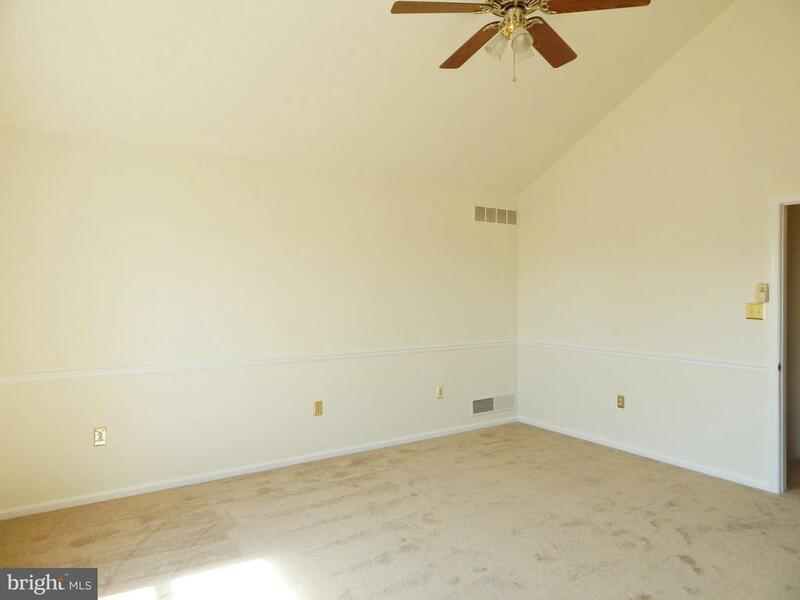 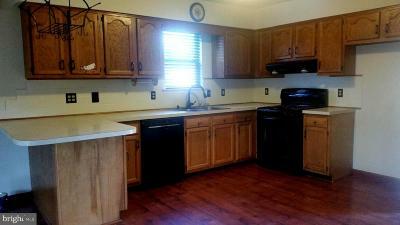 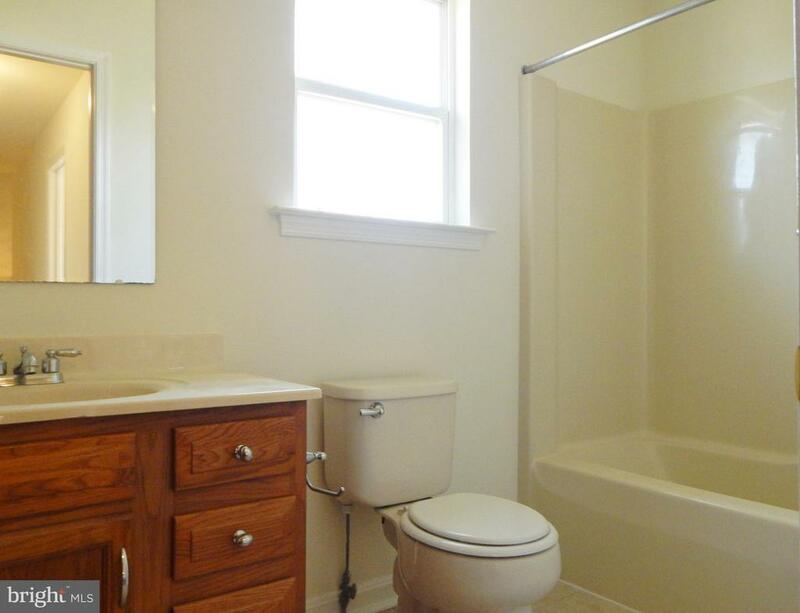 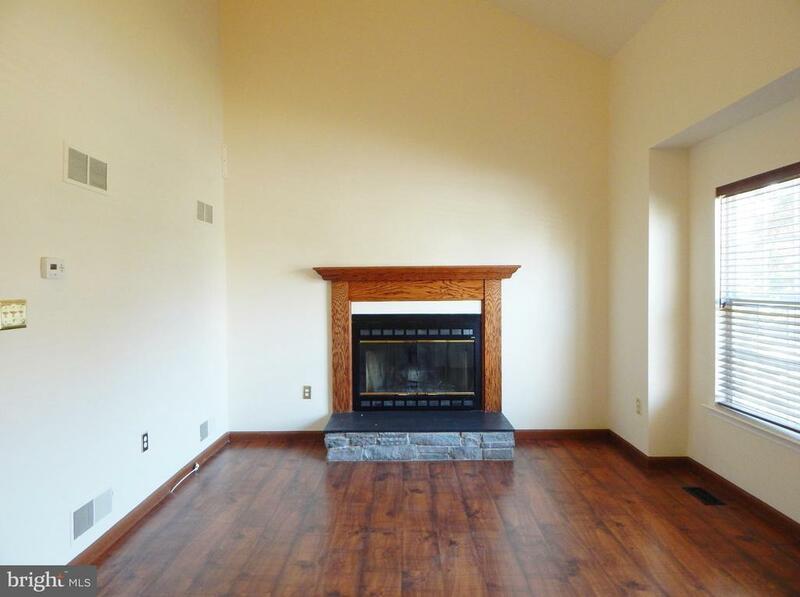 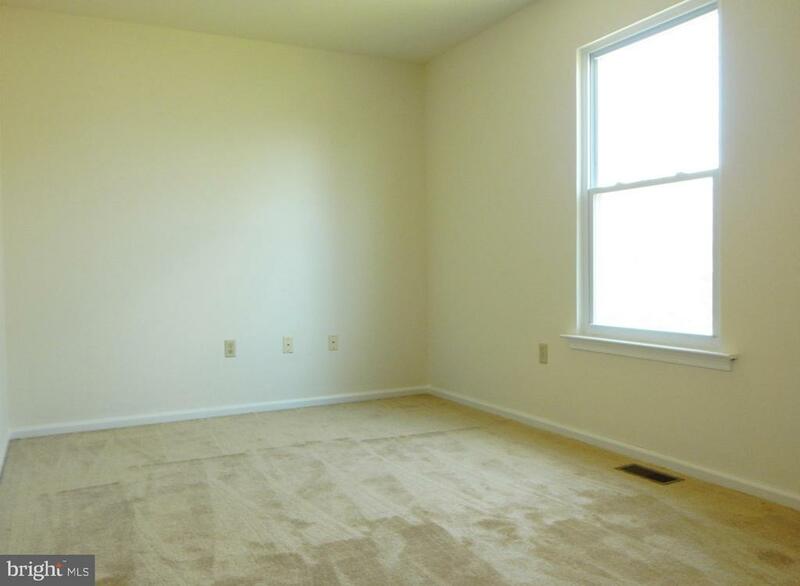 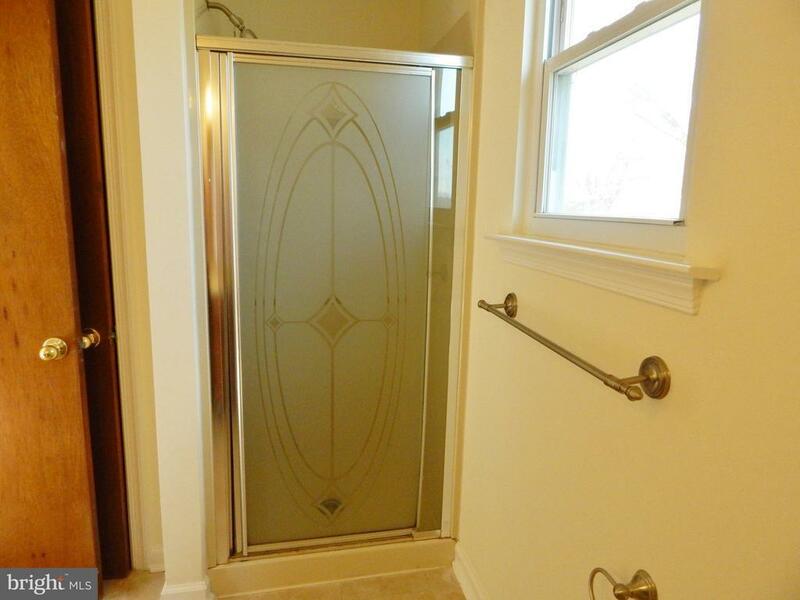 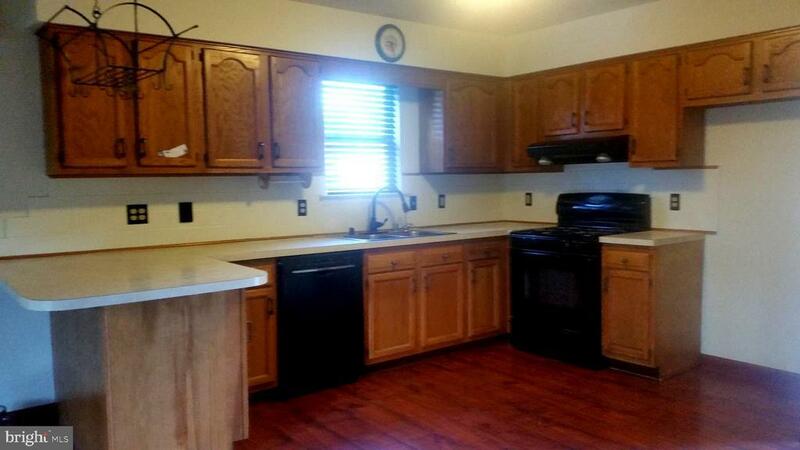 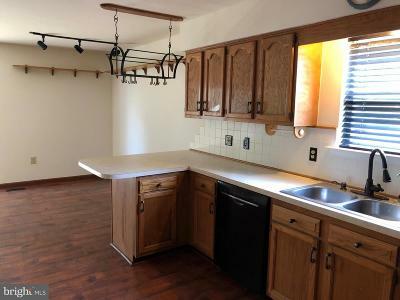 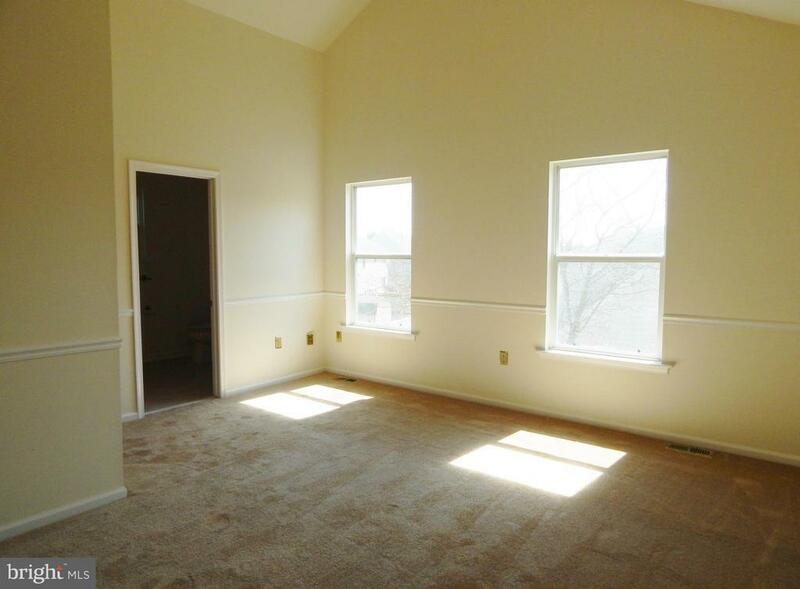 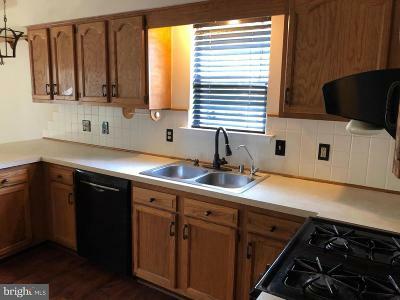 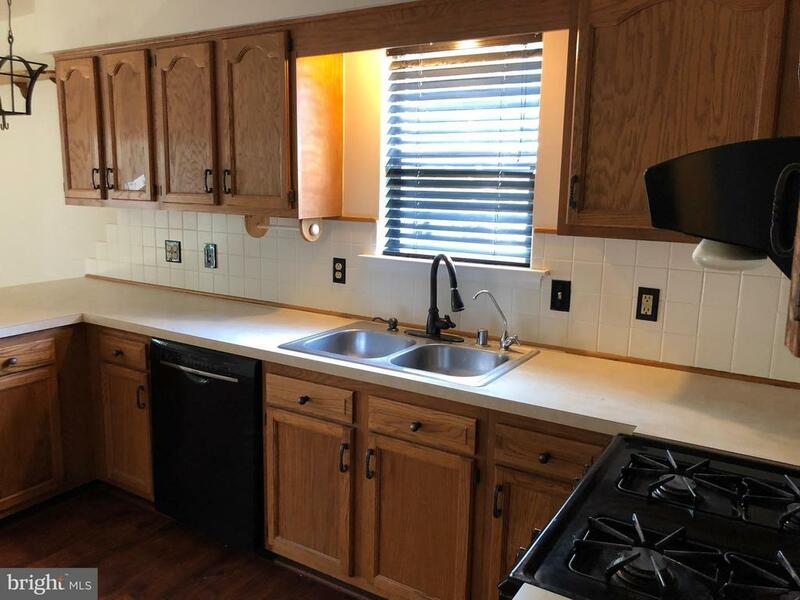 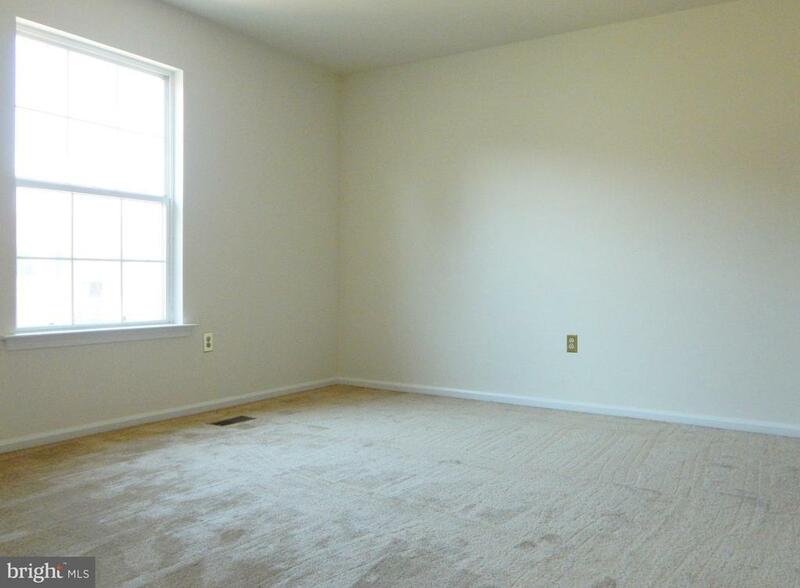 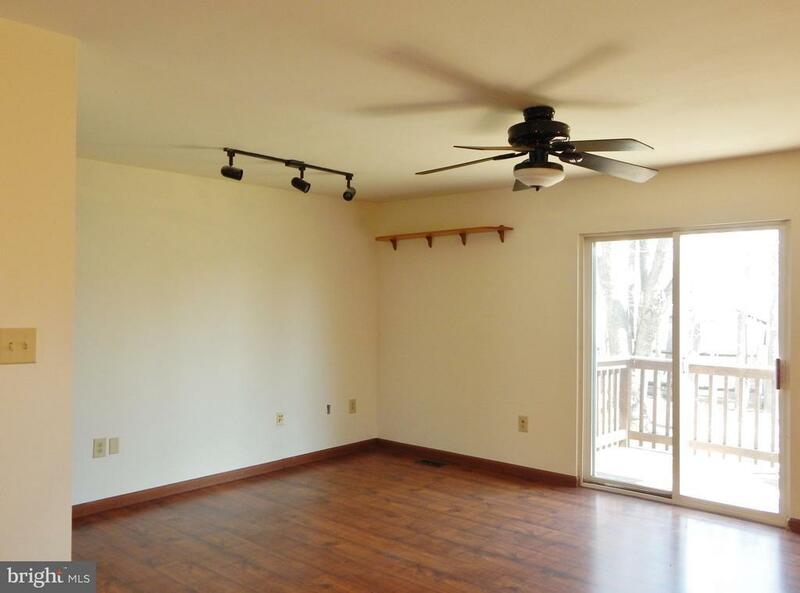 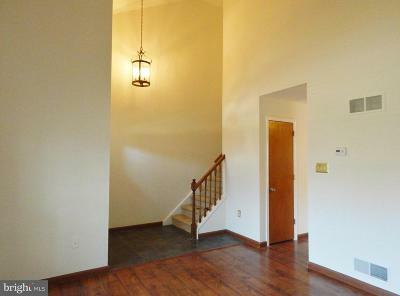 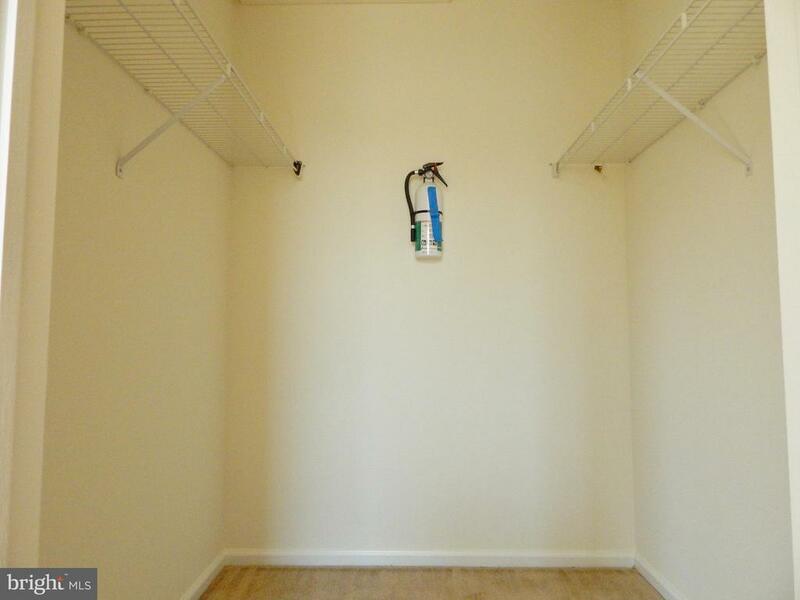 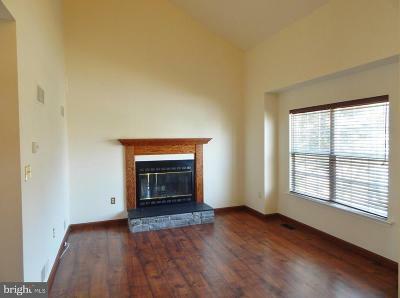 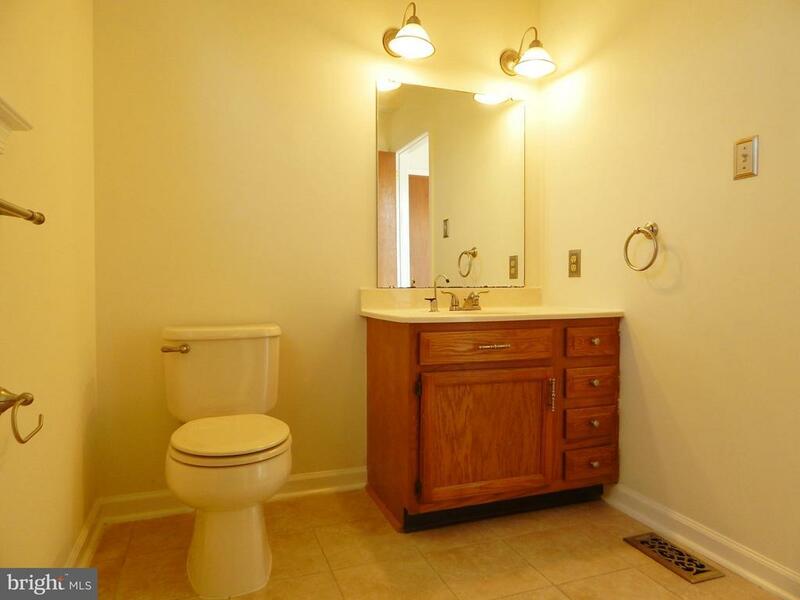 Home offers new flooring, fresh coat of paint throughout, large bedrooms. 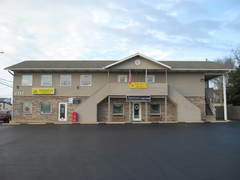 Freshly Landscaped!